AU $29,900	Need Finance? Need Insurance? 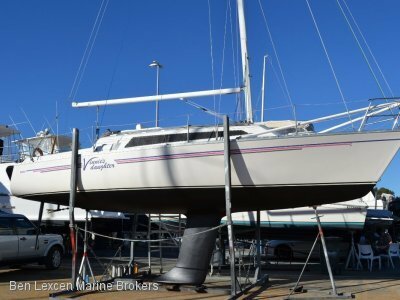 Viking 30 yachts were designed for Western Australia yachting conditions in 1972 by Ben Lexcen, designer of Australia II - winner of the America Cup) Viking 30 yachts combine racing adaptability with cruise appeal. 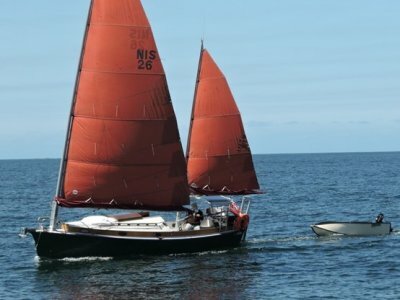 This Viking needs a new Owner to give it some tlc and bring it back to it's former glory. 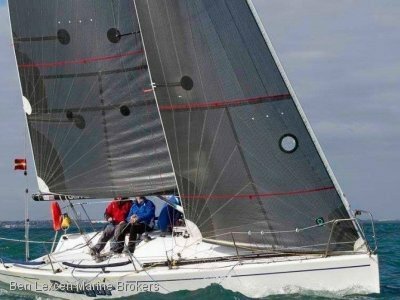 A comfortable cruising yacht which can be handled single handed or get a team together and race her in local Perth waters. Good facilities throughout. 'AnonyMouse' is just waiting for the right Owner. 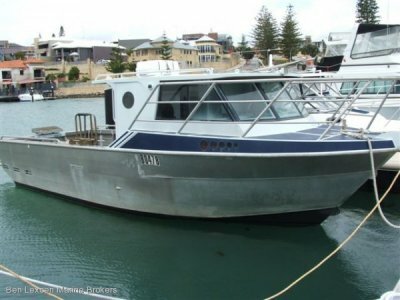 The total number of berths is 6 comprising of 2 double, 2 single while the saloon can sleep 3. There is 1 separate cabin. * 16ft Chain and 100ft rope. 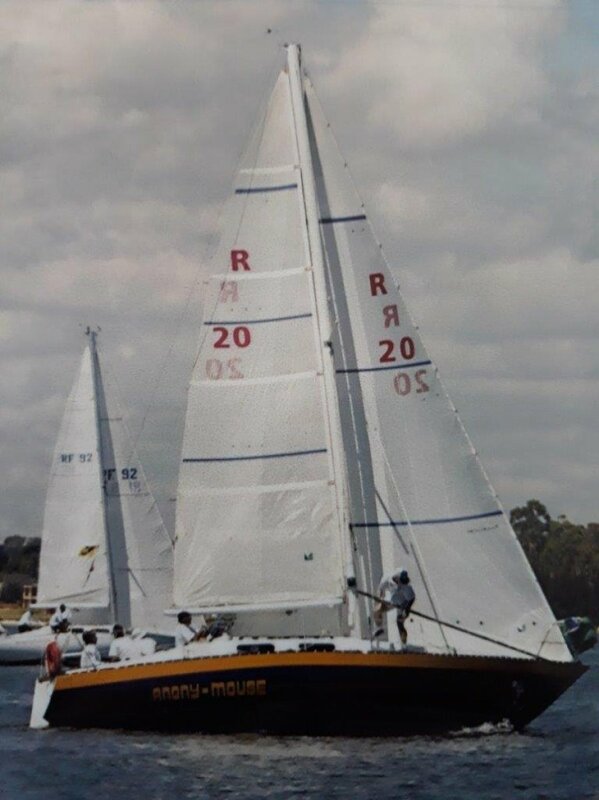 Sloop rig with alloy spars and S/S rigging.